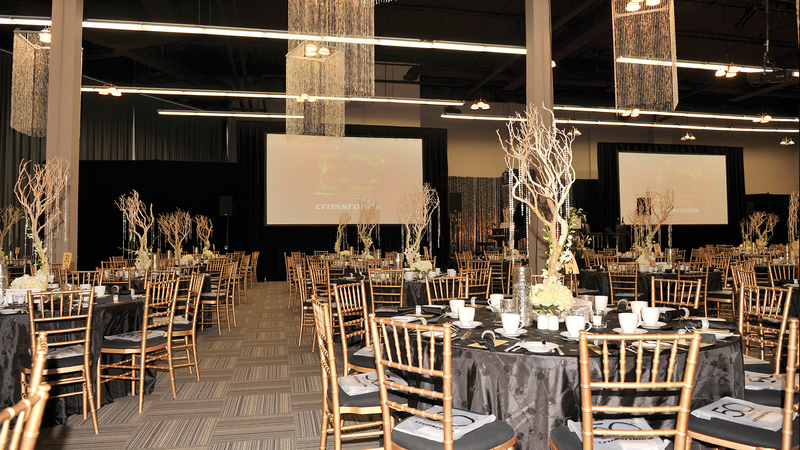 The Crossroads Centre is the perfect location for your next corporate event, wedding or celebration. 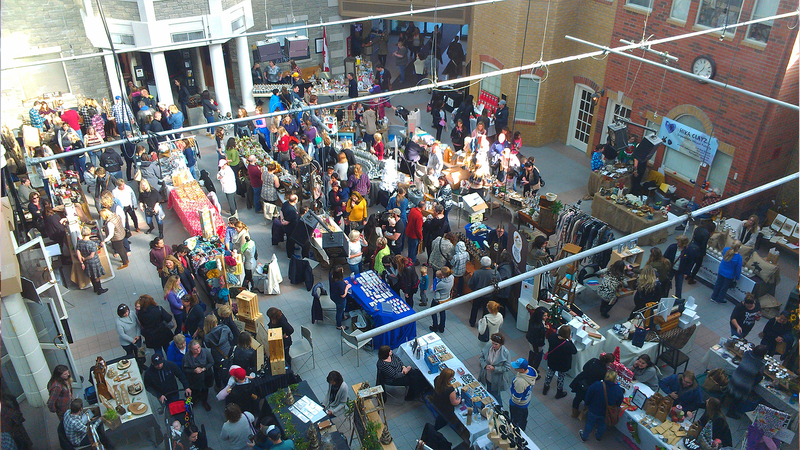 Enjoy the unique building featuring beautiful Victorian architecture with the modern twist of a broadcast facility on site. 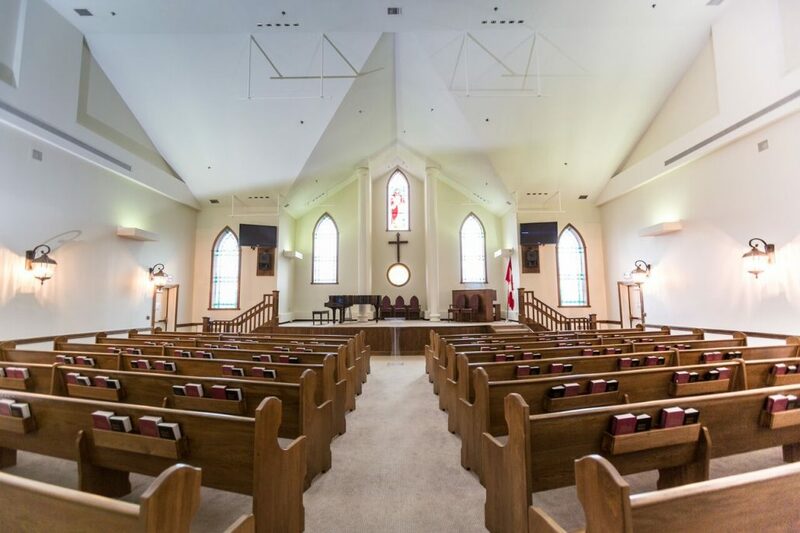 We welcome your weekend wedding celebration, or ministry event rental to take place in our Chapel. 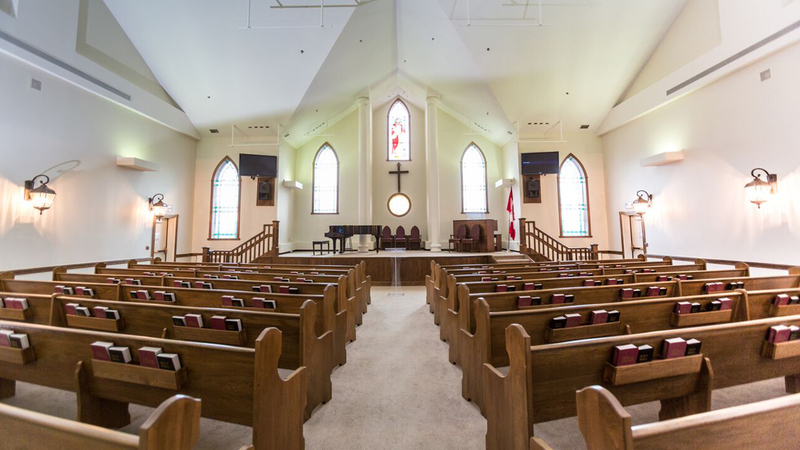 The Chapel seats 220 people, and is equipped with an audio system and video playback capability. The stained-glass windows, luxurious oak pews, grand piano and organ, offer an intimate and quaint atmosphere for such an event. If you do not have a home church and need a person of the clergy, we can help with that too. 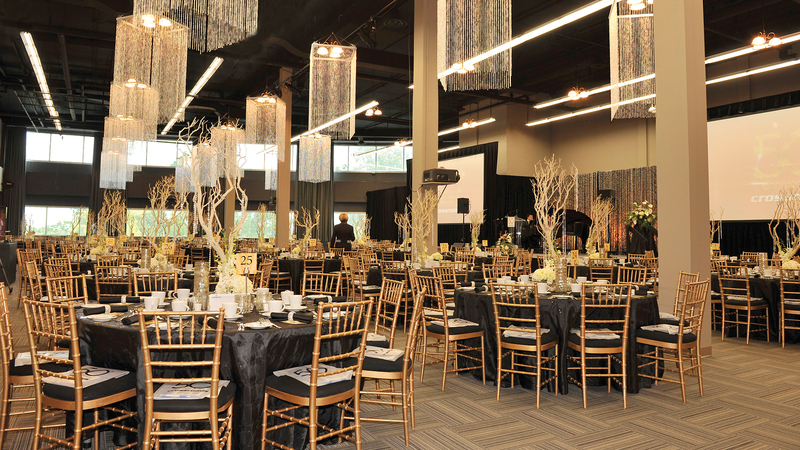 This 7,300 square foot banquet hall rental is a beautiful room with high ceilings and chandelier dimmable lighting. 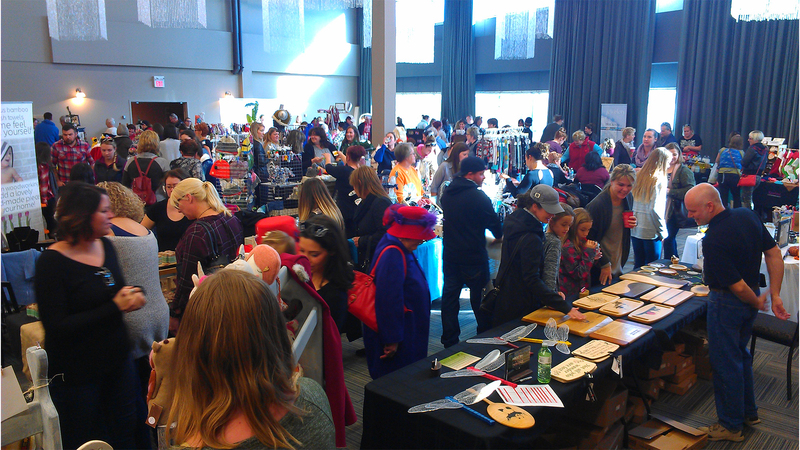 A perfect place for a wedding reception, speaking engagement, banquet, teaching seminar, or trade show. Our “good to come home to” atmosphere, with 190 free parking spaces, is conveniently entered between the GTA, Hamilton, and Niagara regions. 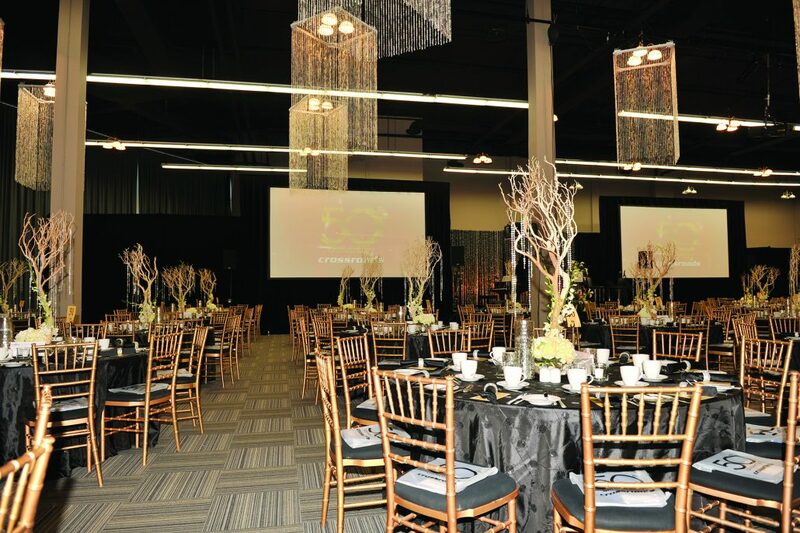 Banquet seating can accommodate 300-325 people. Modern black chairs are included. Other chairs may be rented. 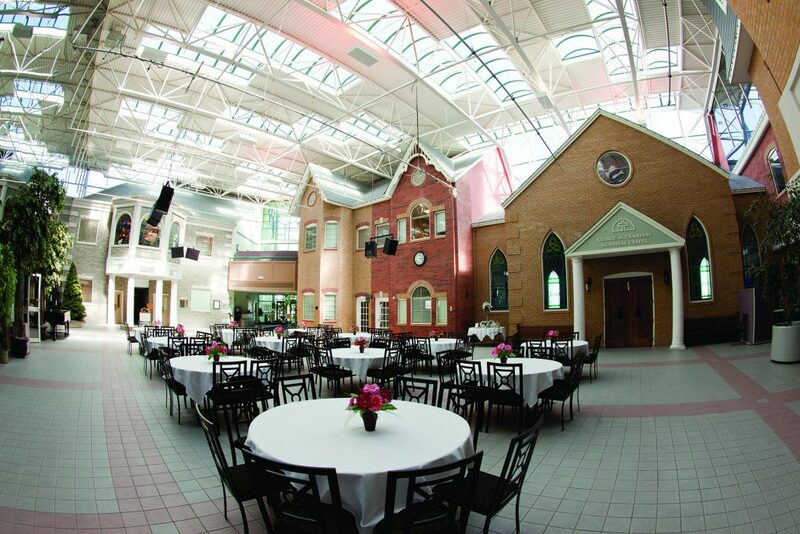 Designed with a beautiful Victorian Streetscape, the Towne Square Atrium event rental represents an appealing venue for weekend weddings and events. 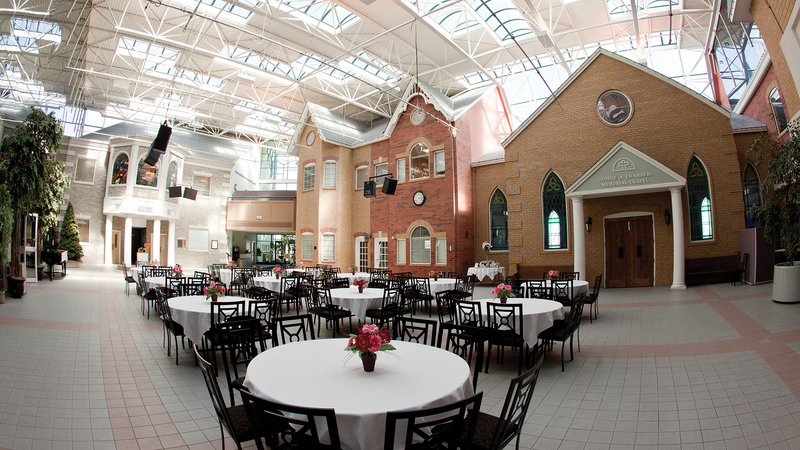 Adjacent to our chapel, this room accommodates a seated reception for 150 people or standing reception for 300 people. The Towne Square Atrium is also open during the week to the public for those who wish to take a break, eat lunch, and enjoy our surroundings. 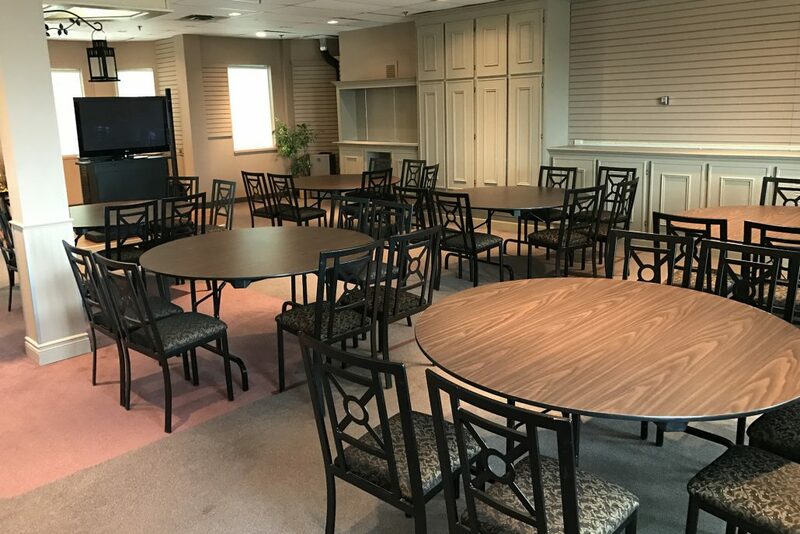 The Bistro is an intimate room is designed for smaller banquets, lunch meetings and teaching seminars. Perfect for business meetings. Seats 80 people for dinner, or 100 people with row seating. 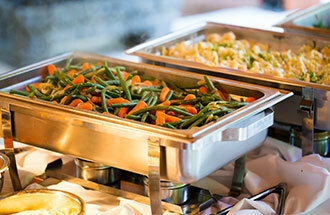 Our catering services include full service meals, buffet style, breakfast, brunch, or craft services for Studio production.